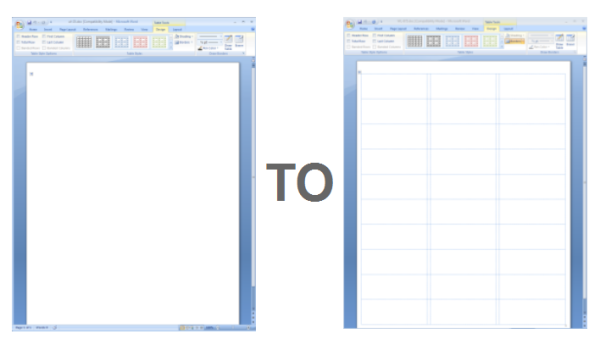 It is really frustrating, you download and open MS Word Label Templates and it is blank. Do not worry, there is a very simple fix. This entry was posted in How-To and tagged MS word label template, word label templates on October 30, 2013 by wlmanager.